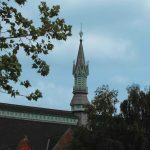 Home » News » What are Roof Bargeboards? 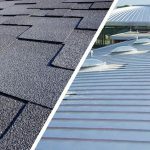 When choosing a roofing design for your property, there are a range of additional features that you can choose to have installed for added functionality, or to improve the aesthetics of your home. 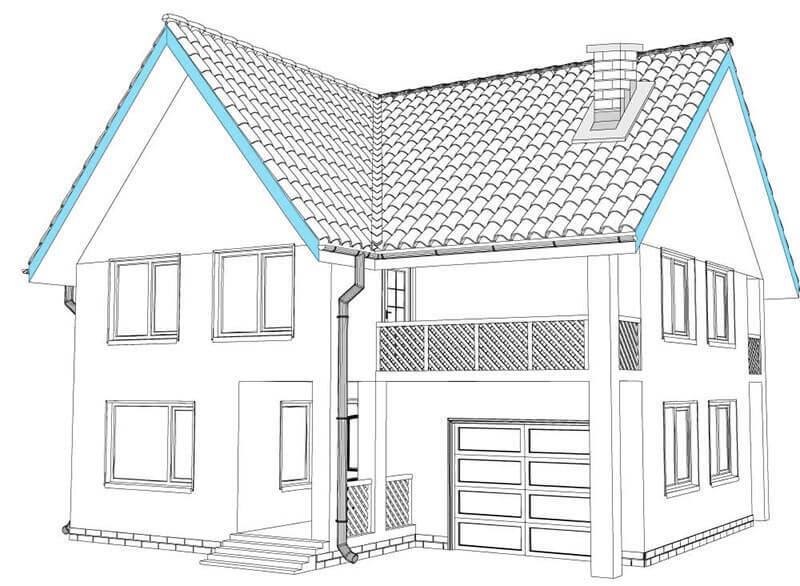 One of such features are roof bargeboards; in this article, we’ve covered everything you need to know about them. 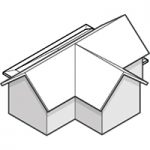 Bargeboards refer to the fascias located at the gable end or side of a roof. 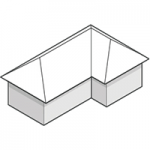 Used to protect the roof timbers of a building, bargeboards can also have a significant impact on the general aesthetics of the exterior of your property. 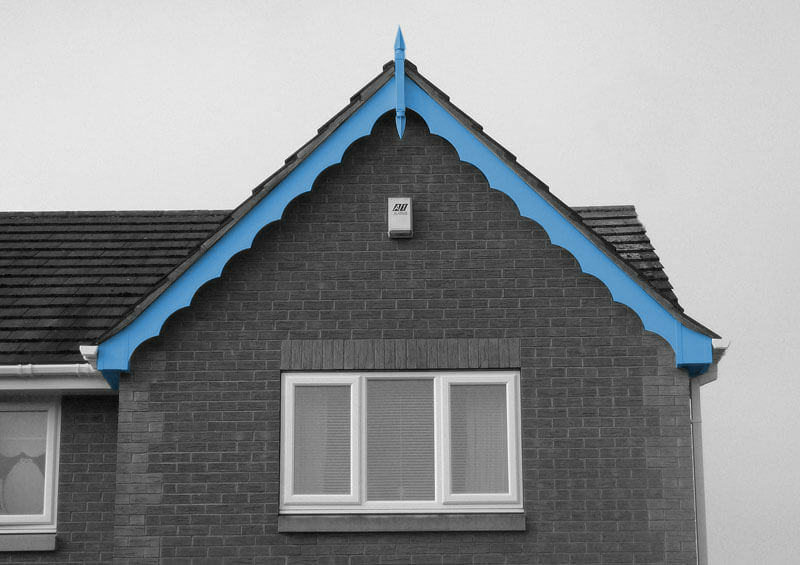 What’s more, bargeboards can often be made in a variety of colours, with a range of coating options, so can make a great addition to any property no matter what style it is. In short, yes, bargeboards can be replaced if they are damaged or look old and worn on the side of your building. 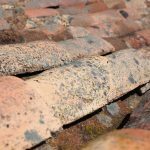 However, the tiles that are cemented in place and attached to the bargeboard may also need to be replaced before fitting your new bargeboard – this entirely depends on the condition of the fascia and the roof timber underneath. A scaffold tower should be used in order to carry out this work safely. 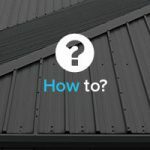 A major functional benefit of bargeboards is that they will keep your roof lining dry and free of any gaps or holes around the edges of your roofing. The main benefit of adding bargeboards to your property is for aesthetic purposes, however, adding a great look and character to the roofline of the property. 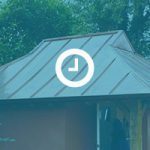 Here at JTC Roofing, we provide an expert metal roofing and cladding service for industrial and domestic properties of all sizes. We use state-of-the-art equipment and only the finest materials, enabling us to ensure our clients receive the best possible service and finish for their needs. For more information, feel free to contact our friendly team today. 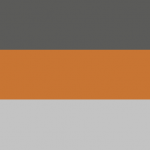 We’ll be more than happy to provide any further advice on the products and services we provide.